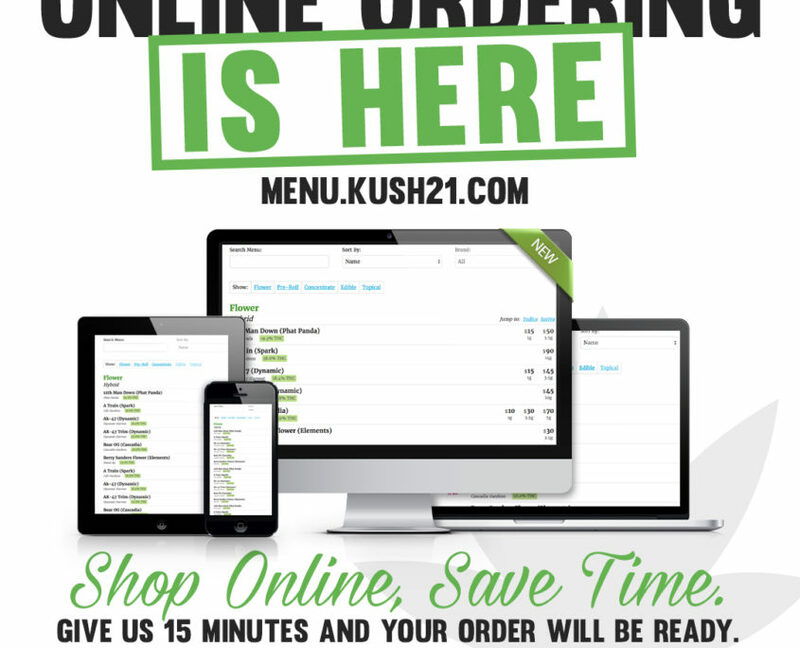 Online Pre-Ordering has arrived at Kush21! 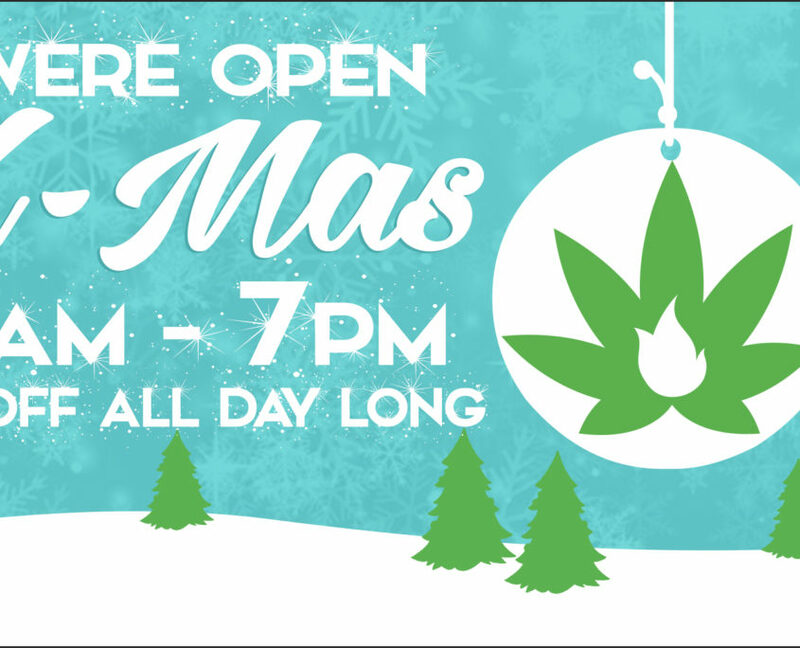 https://kush21.com/wp-content/uploads/2017/01/insta-online-ordering.jpg 1080 1080 Kush21Admin https://kush21.com/wp-content/uploads/2018/07/K213dlogo325x105.png Kush21Admin2017-01-15 21:12:222019-04-08 10:58:00Online Pre-Ordering has arrived at Kush21! Join Us for our Holiday Food Drive! https://kush21.com/wp-content/uploads/2016/05/tv-slides-xmas-hours.jpg 1080 1920 Kush21Admin https://kush21.com/wp-content/uploads/2018/07/K213dlogo325x105.png Kush21Admin2016-05-27 14:12:122019-04-08 11:04:13Join Us for our Holiday Food Drive!